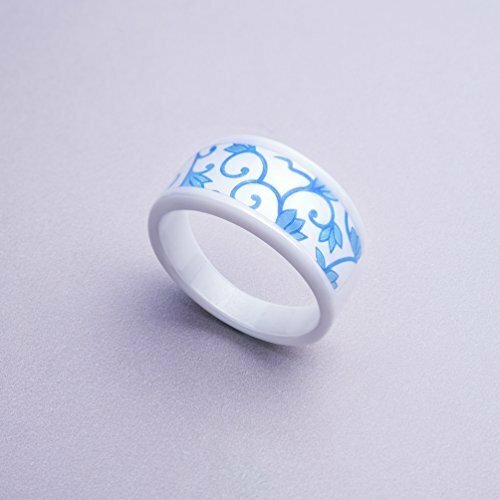 Made by fine ceramics, the hardness and resistance to scratch is slight less than diamond. Users won't show allergic reactions comparing to rings made by metallic materials and the material minimizes signal and antenna interference from metallic material. Certified to be IP68 grade, allows the ring to be submerged in water at 30 meters for up to one hour and continue to function properly. Through our App, can edit name cards, web address, text, and simply instant sharing through our ring. Through our App, can unlock the screen instantly. If you have any questions about this product by Keydex, contact us by completing and submitting the form below. If you are looking for a specif part number, please include it with your message.